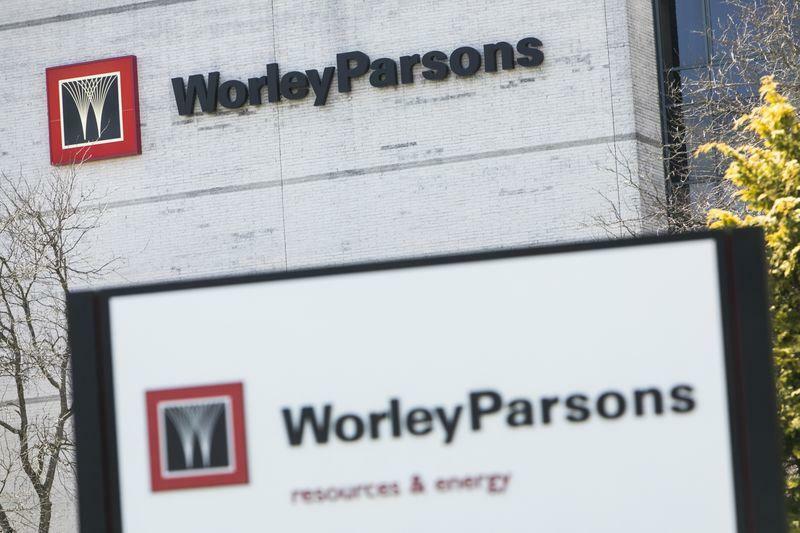 WorleyParsons has been awarded a five-year framework agreement by Saudi Basic Industries Corporation (SABIC) for the provision of engineering, procurement and construction management (EPCM) services, the company said in a statement. Under the agreement, WorleyParsons will work with SABIC to optimize operating efficiency at its five production sites in Europe. The services will be executed by WorleyParsons’ offices in the United Kingdom, the Netherlands, Germany and Spain. This framework agreement supports WorleyParsons’ strategic growth objective to establish a strong presence in the European chemicals sector, the statement added.